With a doubt, In Youth is completely dominated by the artists from Jaywalk Studio. It surprised me that while Qiao Xin is the female lead, her screen time has been scarce compared to any of the other Jaywalk Studio artists. But, the drama is produced by the agency, so it makes sense for it to promote and show more of their people. And while this may be a disappointment to some people, I don’t mind it. So far, I’m much more interested in the all of the characters. 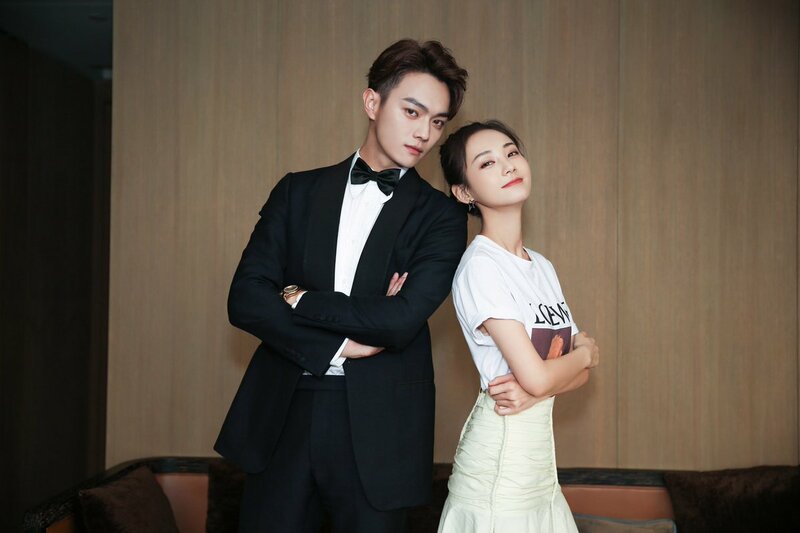 And, I actually quite like the drama centers around them rather than the female lead. It makes the story more interesting and makes room for more character development. The Legend of White Snake is one of China’s most popular folklore. Due to its popularity, there have been various adaptions of it throughout the years. 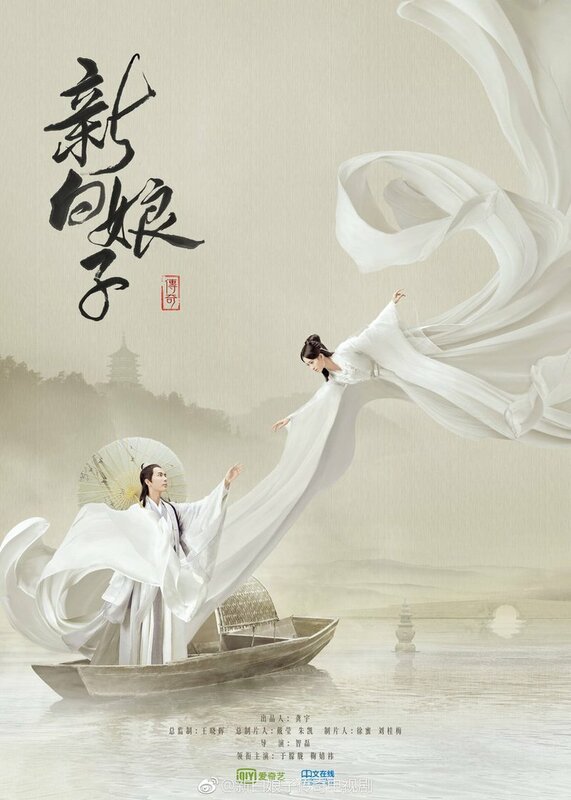 The Legend of White Snake 2019 is the most recent drama adaption that stars Ju Jing Yi and Alan Yu Meng Long. 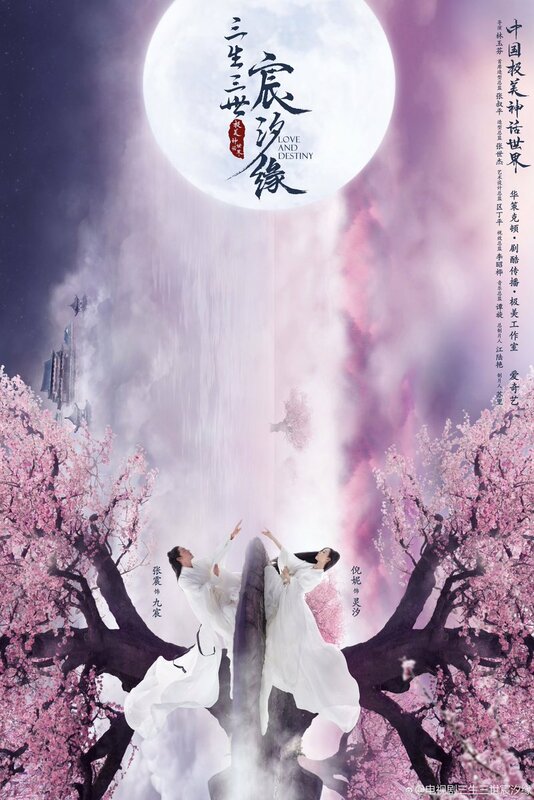 It closely follows the popular 1992 version, New Legend of White Snake. 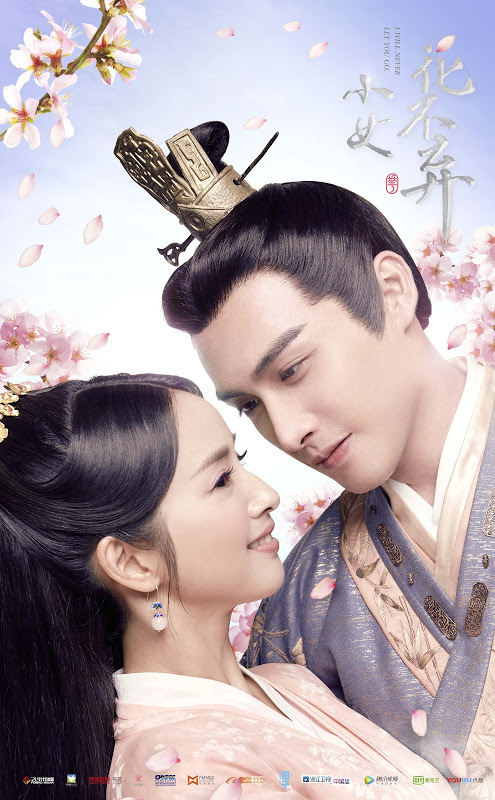 I was super excited about the pairing of Ariel Lin and Zhang Bin Bin. The two are amazing at acting and looked very good next to each other. But overall, the drama did not do them any justice. I was disappointed at the development and plot of the drama and its characters. It’s weird to see the Jaywalk crew without Yang Mi or Dilireba leading them, but it’s great to see that they’re branching out and doing their own things without being outshined by the two. 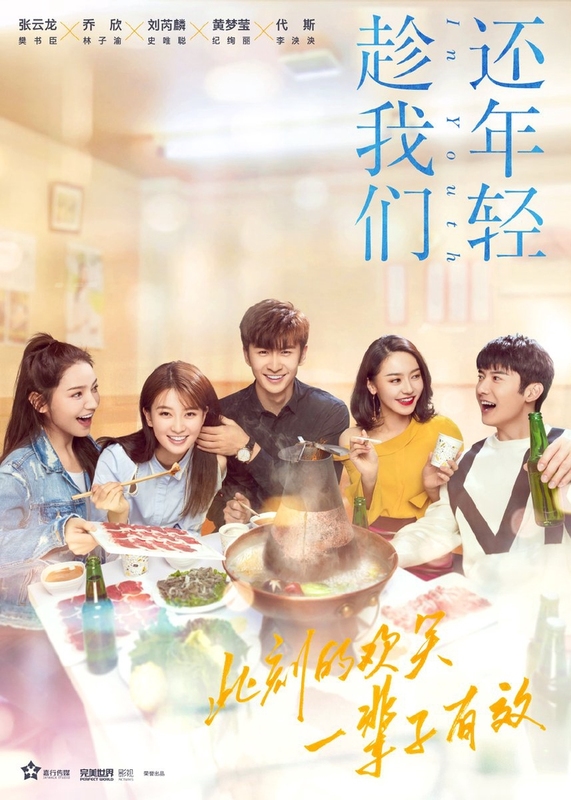 I also think it’s funny that Qiao Xin is the odd one out because she’s the only one out of the main leads who is not from the same studio. But, on the plus side, she looks great next to Zhang Yun Long! This drama is probably the first drama to ever make me feel all sorts of emotions. I have never ever loved and hated a drama at the same time before. Watching Goodbye My Princess was like riding on a roller coaster, lots and twists and turns and ups and downs. And even though the drama had tons of angst and painful moments, it was still an outstanding and unforgettable drama. I actually found this drama by accident and decided to try it because of the crime-solving and mystery content. 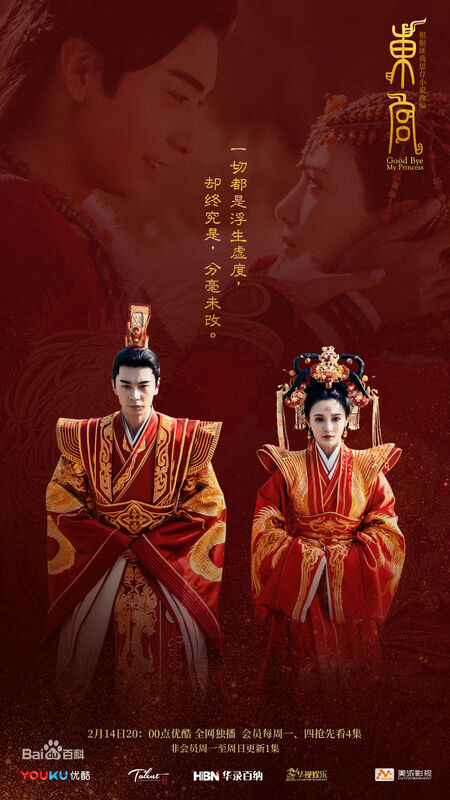 I am surprisingly pleased by the drama so far, though mostly because of Zhang Yu Jian!!! 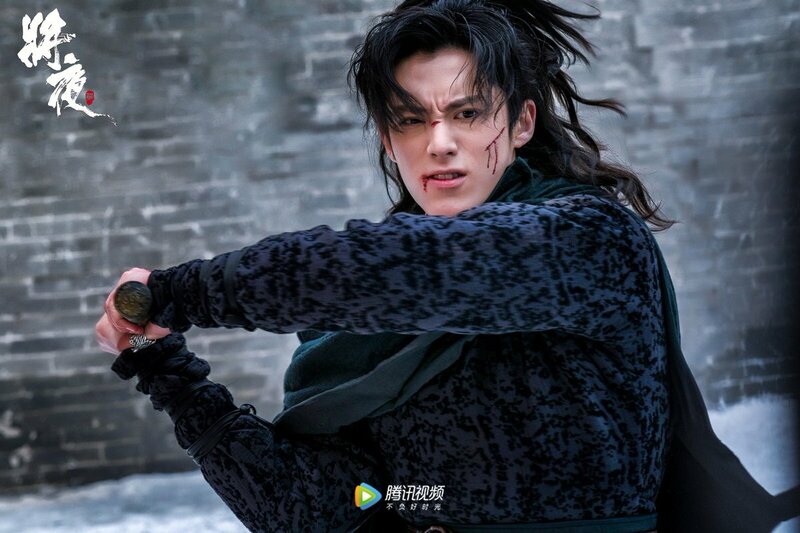 Whether it’s becoming sworn enemies, being friends with and then betraying the main character, or just being plain annoying, you can’t deny that the entire purpose of an antagonist in the any C-drama is to make the life of the MC miserable. 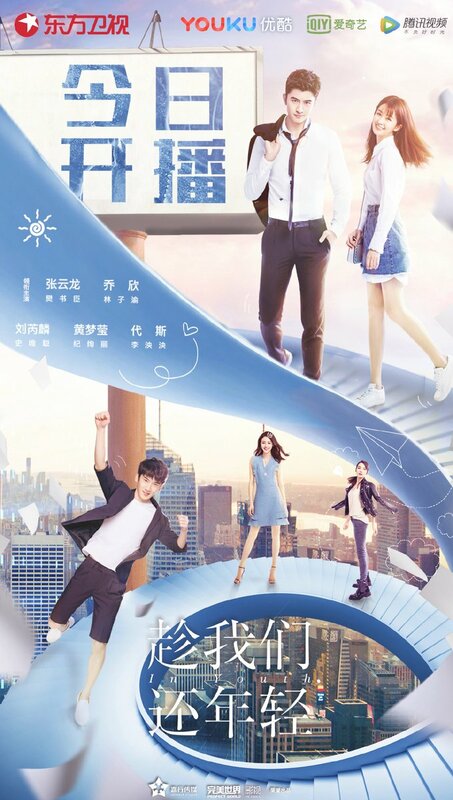 And, as a longtime viewer of C-dramas, there have been a few antagonists that I’ve come to absolutely hate. And before I go on to name a few of these characters, I do want to say that this has nothing to do with the actors and actresses who portray the characters, as they all did a great job in their performances. Seriously, props to them for being able to play despicable characters. But anyway, here is a list of some antagonists that I honestly did not like.